How do I book a flight on Sandboxx Travel? Trying to figure out how to book a flight can be difficult. Follow this step by step guide to help get you to graduation. 1. Open your Sandboxx app and click on the airplane icon or go to Sandboxx Travel on web. 3. Enter what airport you would like to travel from in the "From" field, so the airport closest to you. A drop down menu will appear and you should select the correct airport. 4. Enter what airport you would like to travel to in the "To" field, so the airport closest to base. If you do not know what airport you should travel to, you can select one of the bases as pictured below that appear below the search bar and they will be added. 5. Select the date you would like to leave on and return on. We would recommend arriving at least the day before graduation so to ensure you don't miss it. 6. Enter the number of passengers and if you are booking a ticket for someone who is active military or a recruit, you can select this from the "See other options" field. Select "View Deals". 7. 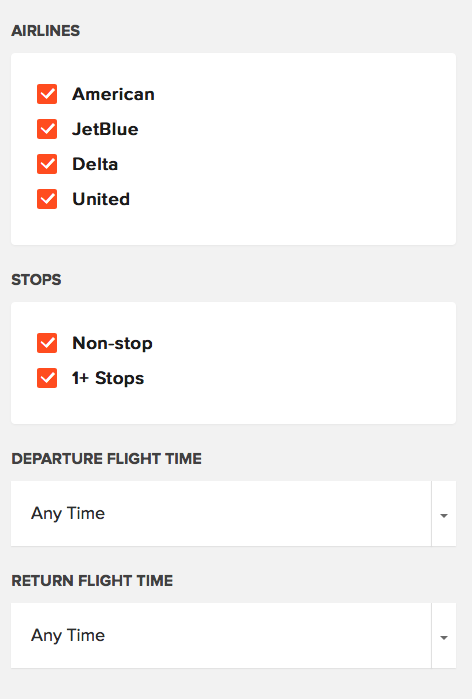 On the Search Results page, you can filter your flight options by Airlines, Stops, Departure Flight Time and Return Flight time. 8. Select the flight that fits your criteria. If you are purchasing a Return Flight, check to ensure both flights fit your criteria. 9. 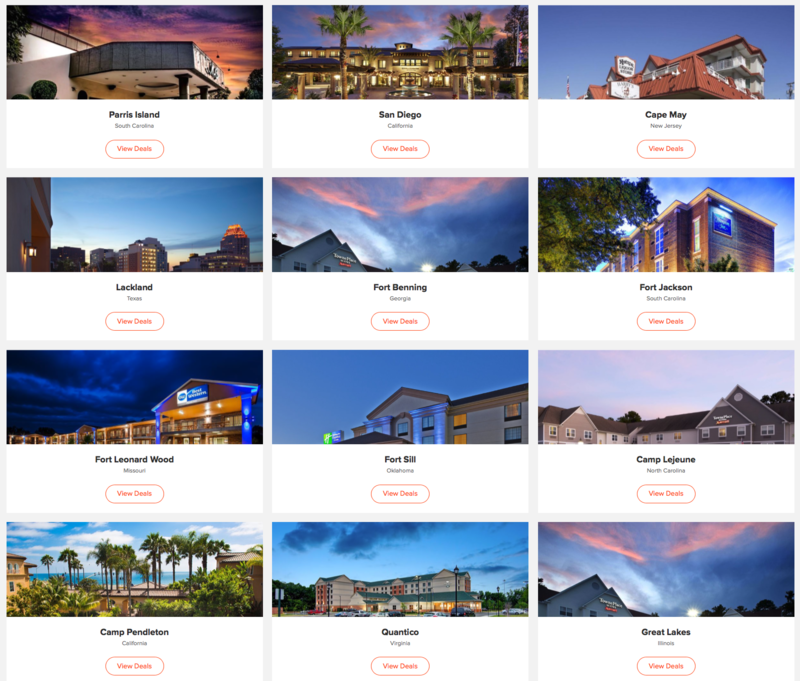 On the next page, you will be shown a breakdown of your flights, the price and asked if you would like to purchase TravelPlus, simply tick the box to add it to your purchase. 10. The next page will ask you to enter your passenger details. Be sure to double check these to ensure they align with the passenger's official I.D. Name changes after 24 hours of booking will incur a fee and incorrect details can lead to not being allowed to use your ticket. 11. The next page will ask for your credit card details. Please ensure that you have sufficient capacity to pay for these flights, if you do not, the tickets will not process. 12. All done! You should see a confirmation number and receive an email shortly with your flight booking information. If you have any questions or queries regarding booking your flight or your flight reservations, please contact us at reservations@sandboxx.us for assistance.